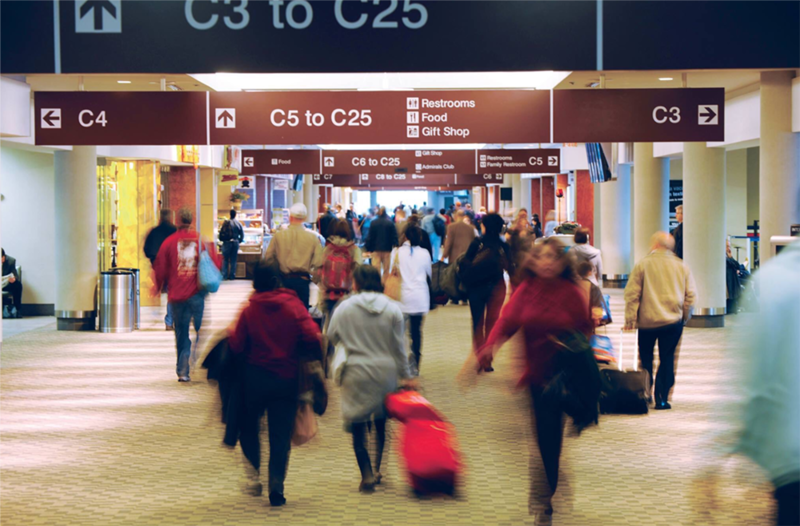 Maintaining the safety and security of the traveling public is a top priority for airports. 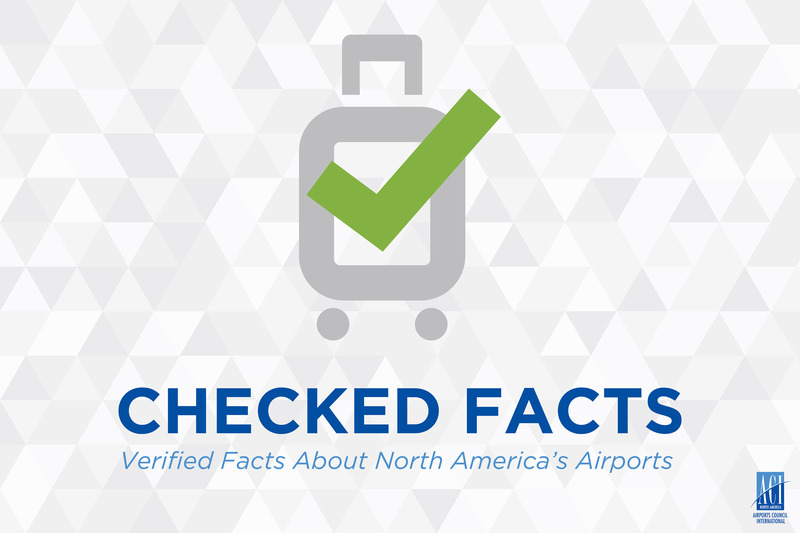 With more than 1.7 billion passengers traveling through a U.S. airport in 2017, airports continually work with Transportation Security Administration (TSA) and U.S. Customs and Border Protection (CBP) to protect passengers while providing an efficient screening process. But, staffing shortfalls from these government agencies have proven to be an on-going challenge for airports. In recent weeks, there has been significant conversation in Washington to redeploy already scarce CBP officers away from U.S. airports to the southern border. 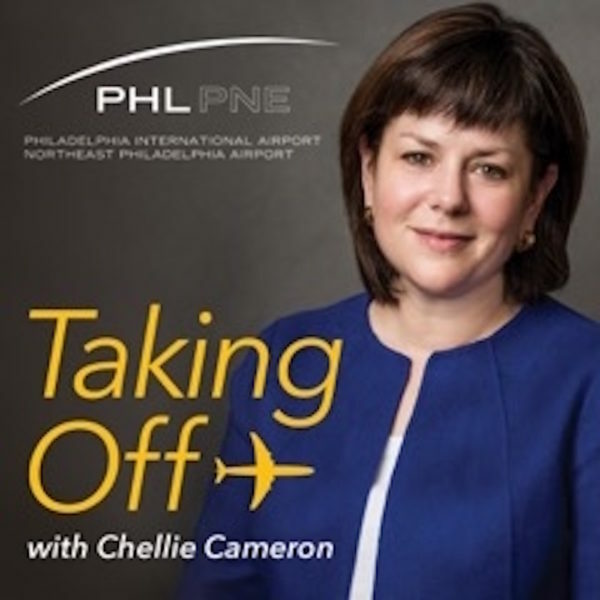 Airports continue to monitor this situation and remain concerned about any negative impacts to passenger wait times –especially ahead of the busy summer travel season – and delays in cargo processing given the already existing understaffing issues at CBP points of entry at airports. Now is not the time to divert officers away from airports. Instead, we should be adding more. 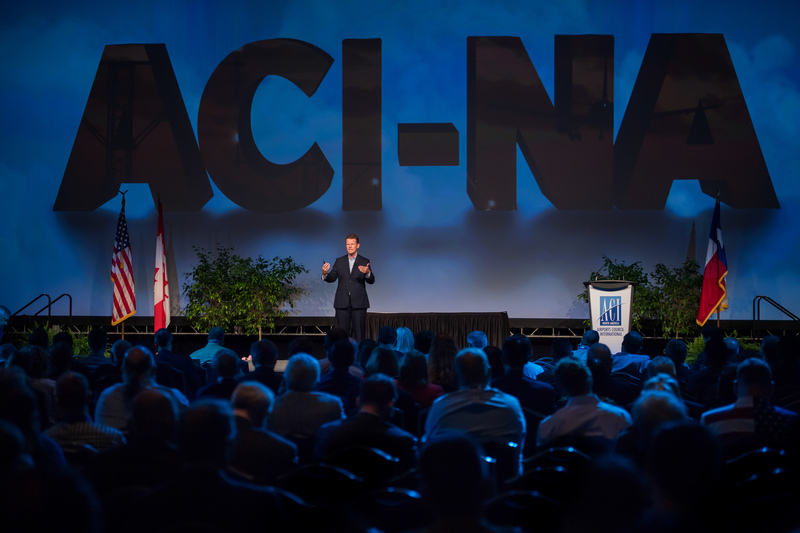 That’s why ACI-NA has applauded recently introduced bipartisan legislation by U.S. 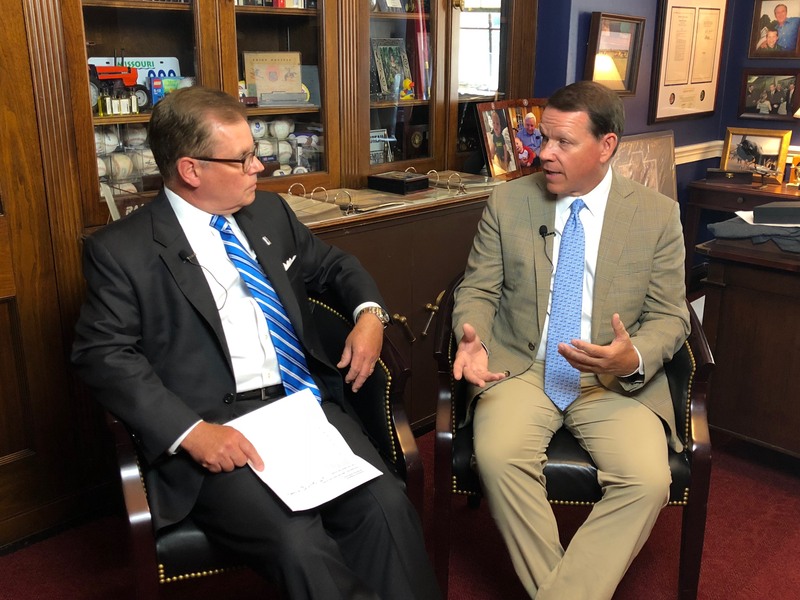 Senators Gary Peters (D-MI) and John Cornyn (R-TX) to strengthen border security and address personnel shortages at ports of entry. 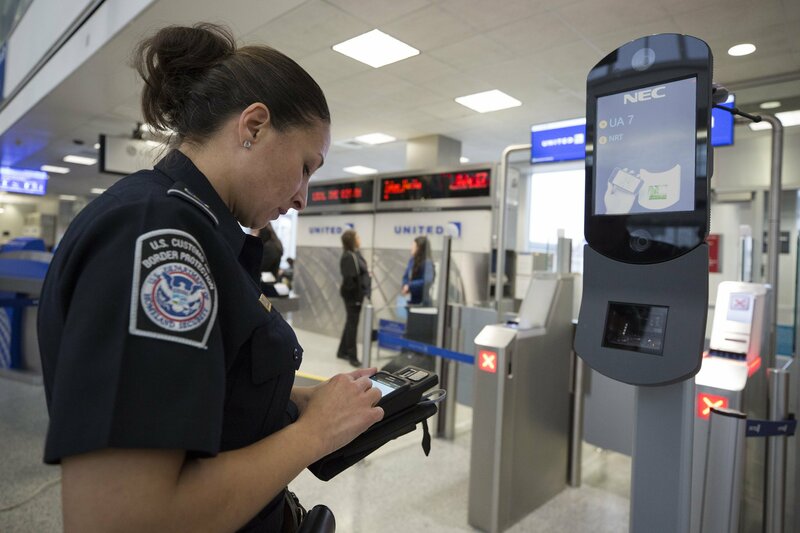 Entitled Securing America’s Ports of Entry Act of 2019, this legislation would require U.S. Customs and Border Protection (CBP) to hire no less than 600 additional officers a year until the agency’s staffing needs are met at America’s airports, seaports and land ports of entry. CBP’s current workforce staffing model still shows a deficit of over 3,700 CBP officers. The chronic staffing shortfalls are only expected worsen as CBP deploys the biometric entry-exit requirements mandated by Congress. 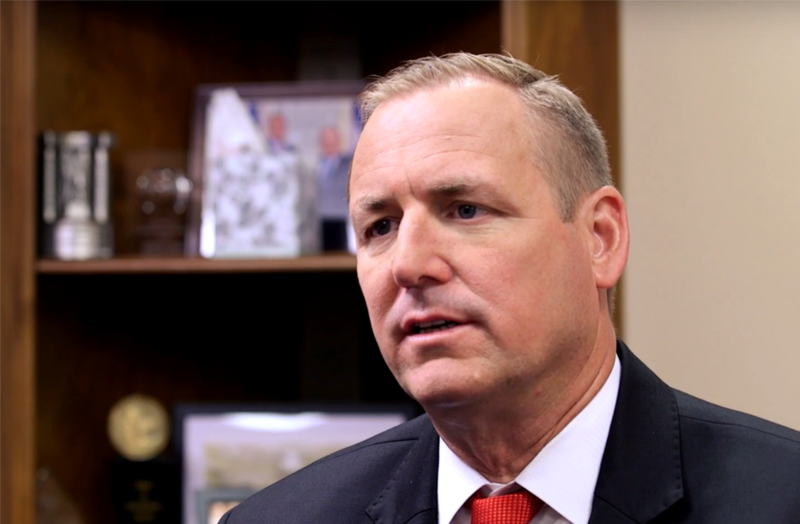 The legislation also aims to provide greater transparency and accountability to CBP’s increasing reliance on reimbursable services agreements and temporary duty assignments to cover staffing shortfalls.